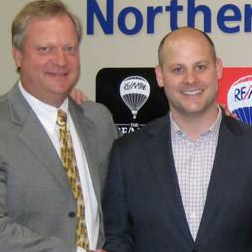 RE/MAX Suburban has recently been acquired by business executives Chad and Sarah Gilbert. 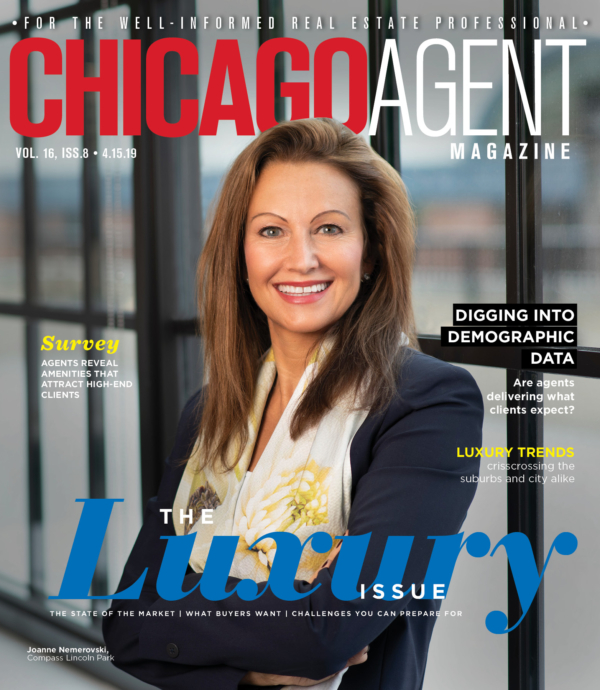 Based in Mount Prospect, RE/MAX Suburban also has locations in Arlington Heights, Glen Ellyn, Libertyville, Schaumburg and Wheaton. By the end of 2015, the company is projected to close almost $950 million in sales. Chad Gilbert will serve as the president of RE/MAX Suburban, and most recently was vice president at Stericycle, Inc. Sarah Gilbert is currently a director with the country’s largest drugstore chain. Previous partner James Nelson, Jr., will stay on as vice president and general manager. Jim Merrion, regional director of the RE/MAX Northern Illinois network, spoke to the qualities of the new leadership.